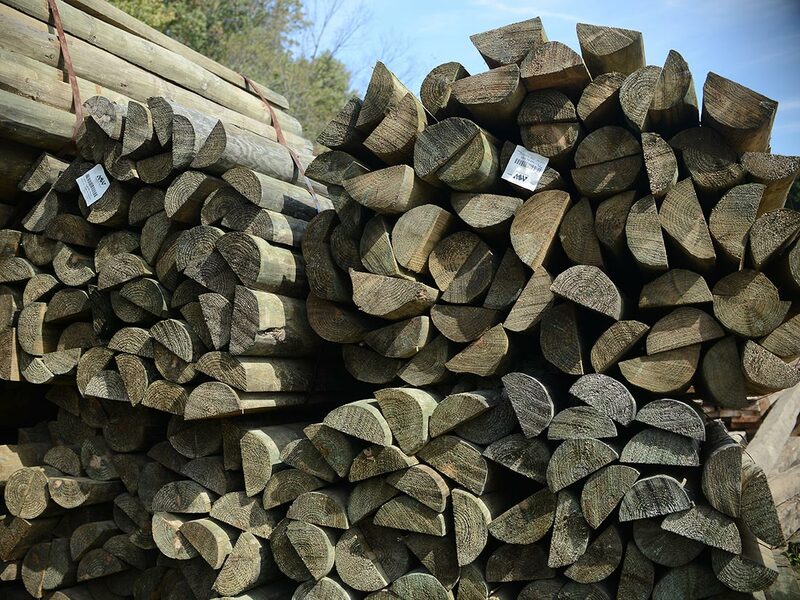 We carry an extensive line of lumber and building material products. 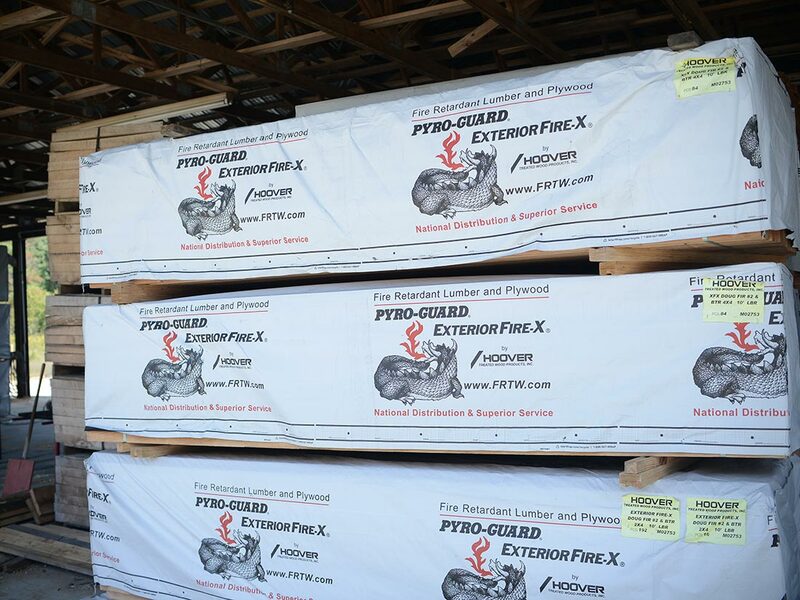 For all your commercial and residential projects, we offer both interior and exterior grade fire retardant lumber to help you meet fire codes and regulations. Specifically, we work with our suppliers to provide you Hoover Pyro-guard® and Exterior Fire-X®. Both have been thoroughly tested and certified to provide the safety and protection that your project needs. Hoover Pyro-Guard has been designed for interior applications that are not exposed to the weather or wet/damp environments. Exterior Fire-X is recommended for all weather exposed applications. The products are available in various sizes and panel thickness. G.E. Frisco can provide piling, ranging from 20’ to 60’ in length. The piling is pressure treated and can be offered in various levels of treatment for uses ranging from golf courses to marine applications. 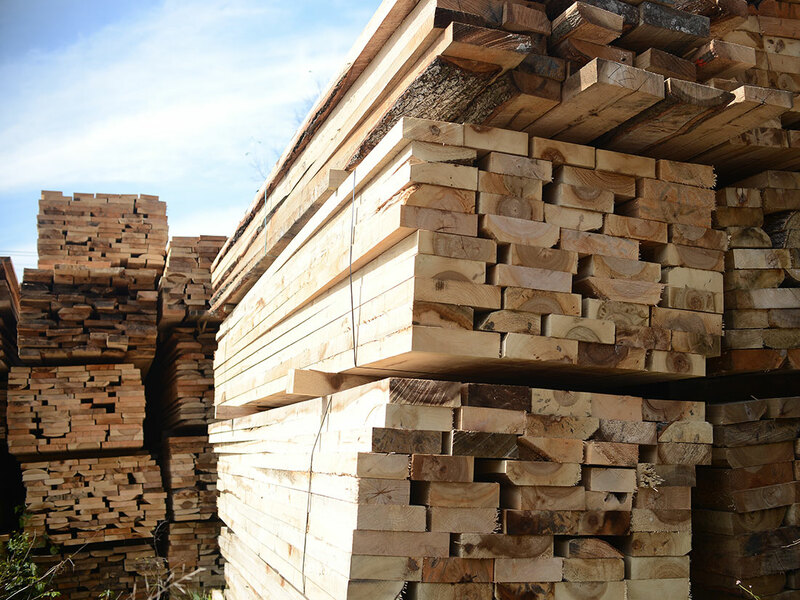 We offer a wide assortment of pressure treated lumber available in MCA treated (used for most residential applications) and CCA treated (used for industrial applications). 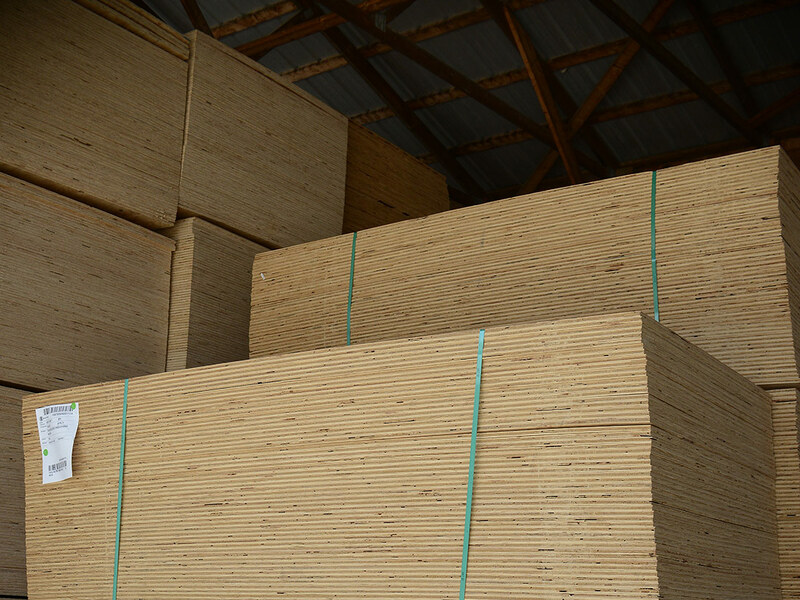 Typically made with Southern Yellow Pine, each piece of lumber has been treated to prevent rotting, decay, and termite infestation to a certain level of protection. G.E. 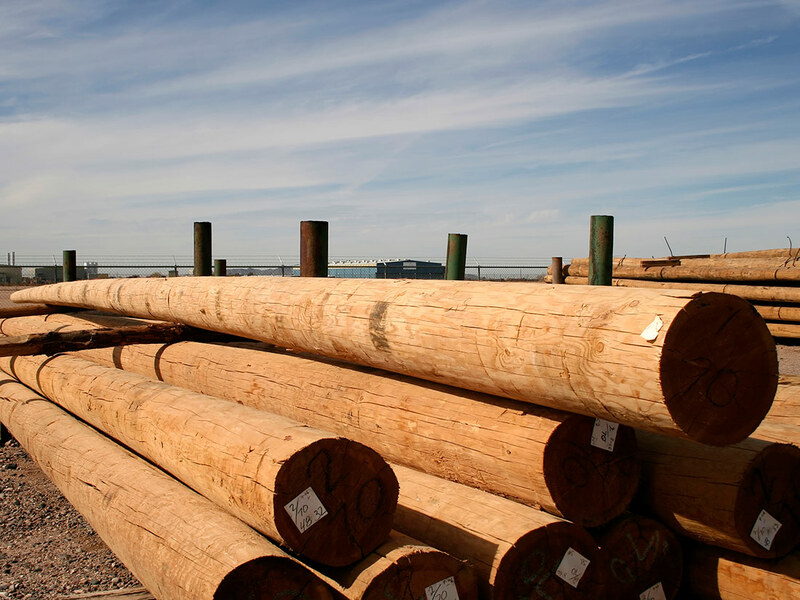 Frisco carries lumber that has been treated for above-ground and ground contact. Additionally, we can easily provide lumber that will be used to protect against salt water splash and submersion (marine grade). G.E. 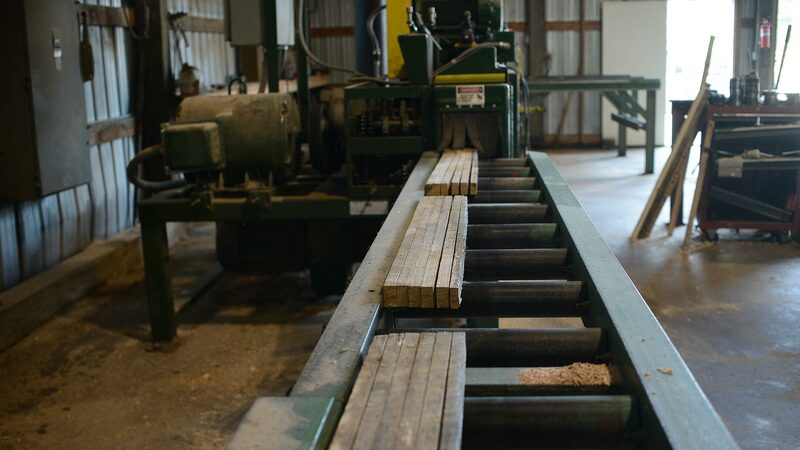 Frisco originally started as a hardwood supplier and still focuses on and maintains an extensive inventory of construction grade hardwood today. We offer various sizes that can be used in lagging and shoring applications to safely protect a job site and workers. 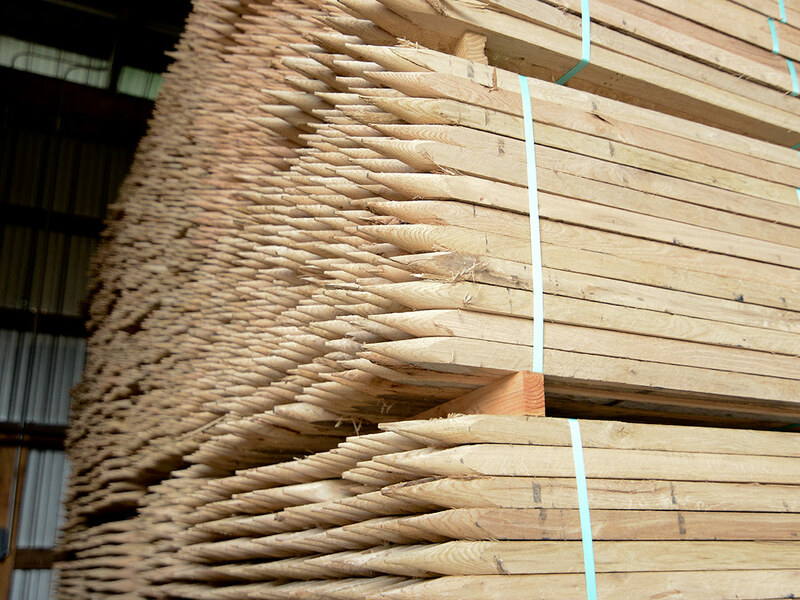 Manufactured in-house, our stakes, hubs and wedges are created using high-quality oak lumber. We stock most sizes for immediate pick up or delivery, but can also custom create any size within a few days of your order. Our typical stakes and hubs are made in either 1” x 2” with a chisel point or 2” x 2” in pencil point. Wedges are created to specification in any requested size. 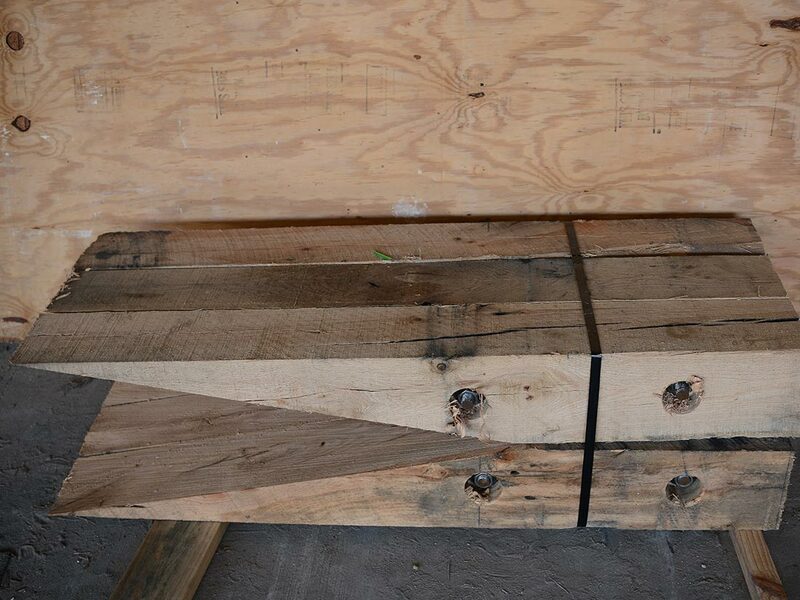 Our company supplies plywood and plyform to all types of contractors, including concrete and framing contractors. Offering varying finishes (CDX, BCX, ACX, etc. ), we can provide the exact specification that you need. Additionally, we offer pressure treated and fire retardant variations in different thickness. Though we don’t stock it, we are easily able to get MDO, HDO, MDF, and HDF as well. 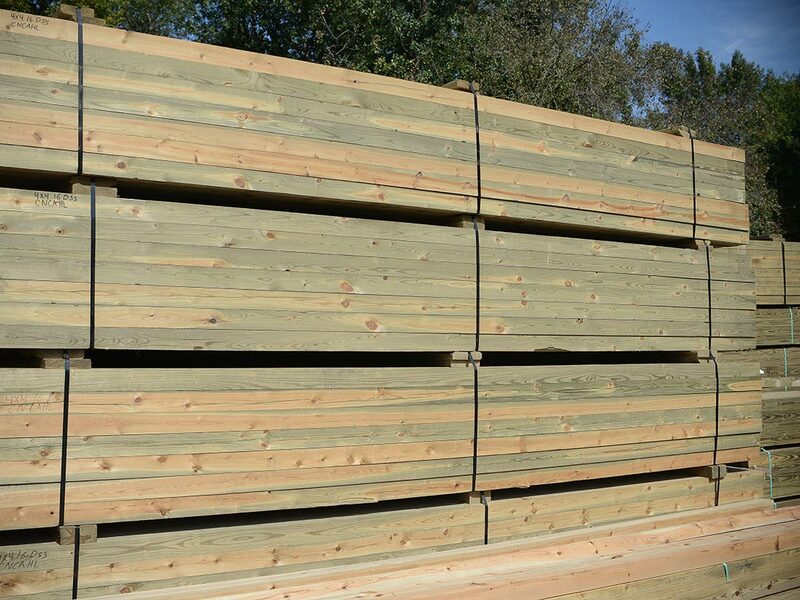 We stock oak fence boards and pressure treated boards and posts that can be used for fencing and decking. 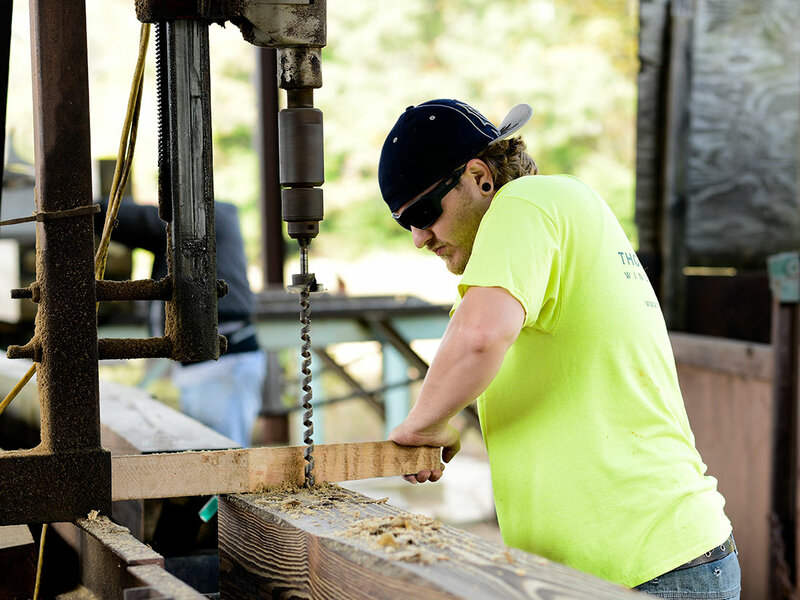 We offer premium-grade lumber for these applications so that the deck or fence looks great and lasts a long time. If you would like, we can also supply composite decking material, which requires minimal maintenance and looks new through the years. G.E. Frisco has a large manufacturing facility that is capable of quickly producing any custom fabrication that we have not otherwise listed. Our manufacturing team has over 50 years of experience in producing to specification from scratch. For any requests, please feel free to contact us.